Kono is also the Group Managing Executive Officer and Senior Vice President of the firm’s e-commerce operations. Rakuten, Inc., a Japanese electronic commerce and internet company, has announced a change in its leadership team. On Wednesday, the company revealed that it has appointed Naho Kono as its Chief Marketing Officer (CMO). Kono is a long-serving veteran at Rakuten, having been with the company for more than 15 years. The appointment as CMO, which was effective from November 1, 2018, is another feather in her cap – adding to her positions of Group Managing Executive Officer and Senior Vice President of the firm’s e-commerce operations. When Kono first joined the firm in 2003, she was in a marketing role, having joined from SBI Securities. 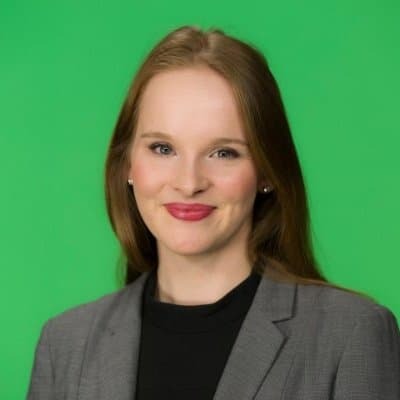 At the firm, she has since held a number of roles in this field ranging from sales, marketing, media planning, UI/UX, mobile strategy and compliance. Due to her extensive tenure at Rakuten, Kono is one of the leading female executives in e-commerce in Japan. 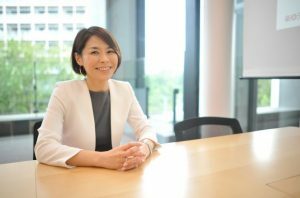 In 2017, she made headlines when she was appointed to head the company’s flagship Rakuten Ichiba marketplace and oversee the firm’s e-commerce operations including the C2C marketplaces Rakuma and Fril, Rakuten Books and Kenko.com. This move was particularly notable as Kono was the first executive to assume this responsibility from Mickey Mikitani, who had held the position since he founded the company two decades ago. During her career, Kono has achieved numerous milestones. In May 2013, she was the youngest woman to be appointed as an executive officer. She was also the first woman to achieve this level of line responsibility in the company. From 2005, Kono has been instrumental in the development of the firms mobile e-commerce, which as of February 2017, accounted for approximately 60 percent of the total transactions on Rakuten Ichiba.